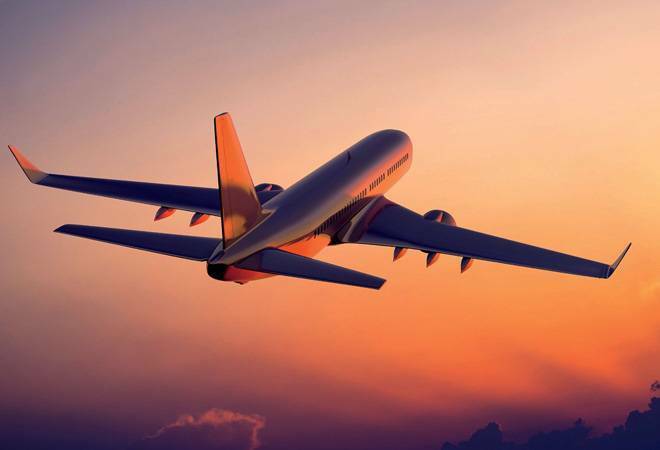 Aviation watchdog DGCA Tuesday asked airlines to reduce fares on ten domestic routes to "reasonable levels" as ticket prices on these high-density routes have risen up to 30 per cent in last one month, according to a senior official. A comparison between current ticket prices and those during March 7-14 period, when it was a normal season, was done by the watchdog. Kharola said that around 21 planes are expected to be added to the fleet of domestic carriers by the end of May. Out of them, 8 have been brought in since the beginning of March and another three are expected to the inducted in the coming weeks. Earlier in the day, Civil Aviation Minister Suresh Prabhu had called for a review of issues related to struggling Jet Airways, including raising fares and flight cancellations.